You love your dog. Your dog is part of your family. You'd do anything for your dog. 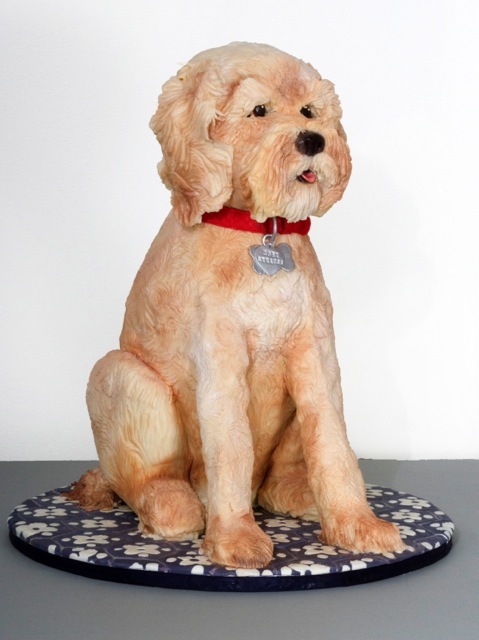 Wait...you've NEVER made a cake with its canine likeness?!?! Do you really love your dog at all? and this. (there's a course on how to make this one, too!). Now, the course does come with a charge (free preview here), but here and now we're going to host a giveaway, and we're offering the class for free to one lucky entrant! What is the hardest part about making a dog cake? Getting the face right so it looks similar to the dog (it usually is all about the eyes!) -If you could go back in time to when you first started making cakes and give yourself a cake decorating trick or tip, what would it be? Everything takes longer then you think- be prepared. Now, back to the giveaway. 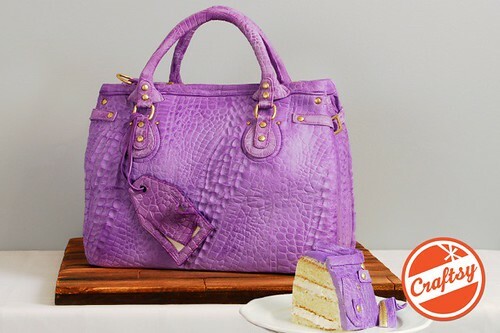 Do you want to win a free Craftsy course on How to Make a Dog Cake? Here's how you enter. What you need to do to enter: Post a picture of the dog you'd like to immortalize in cake form, and briefly state why your pooch would make the cutest cake! You can do this in one of two ways. Either via email: cakespycontest@gmail.com. 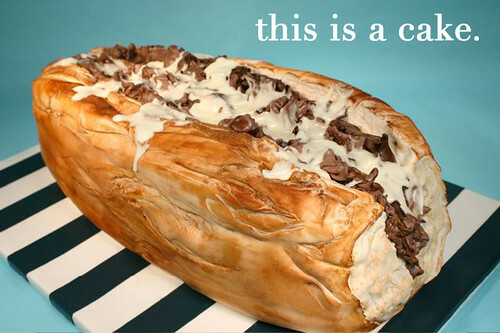 If you do email a photo, please include "Dog Cake Contest" in the subject line, or your entry may be lost! or by posting the picture: do that on the CakeSpy Facebook wall, ok? CakeSpy and company will collect the photos over the next week or so, and one week from today, June 24, we will decide which dog we think will make the cutest cake--that's going to be the winner!! Since this is a virtual course, entrants from all over the world are welcome. Good luck!